Although many people consider Walmart to be the epitome of an “evil corporation,” no one can say that they’re not completely in touch with what people want. The company announced today that in several states, including Colorado, Maine, and Washington D.C., the company would begin selling marijuana seeds and seedling plants to consumers who are over 21. Surprisingly, there are very few protests about the company dipping into the weed trade, even from government officials. 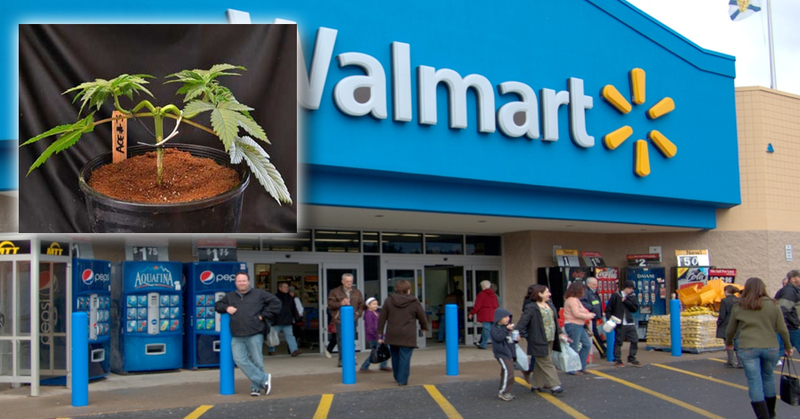 Brent says that if the seed and seedling sales go well, it’s possible that Walmart will branch into smaller locations that will only sell marijuana and paraphernalia. Brent says that they will add new aisles into Walmart locations that will be selling. The marijuana products will be located, naturally, next to the potato chip and soda aisle. 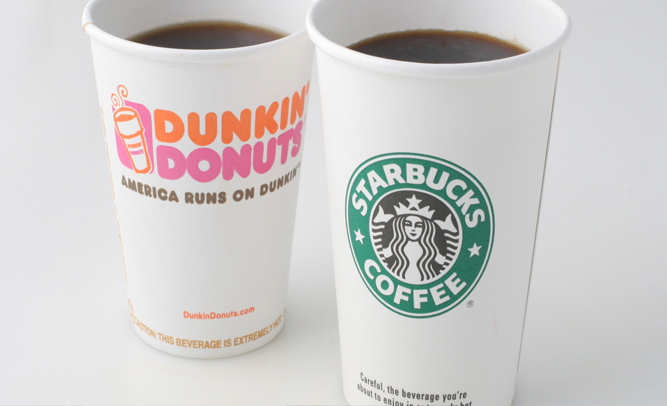 Starbucks may be on every single street corner in the country, but America runs on Dunkin. The two companies announced today that a merger, which is estimated to be worth somewhere in the nature of $2 billion, would be taking place over the remaining part of the year. The companies say that the combo stores will begin opening sometime in late August, and that you will be able to get both coffees at each location, as well as the same pastries and doughnuts currently sold by each store. 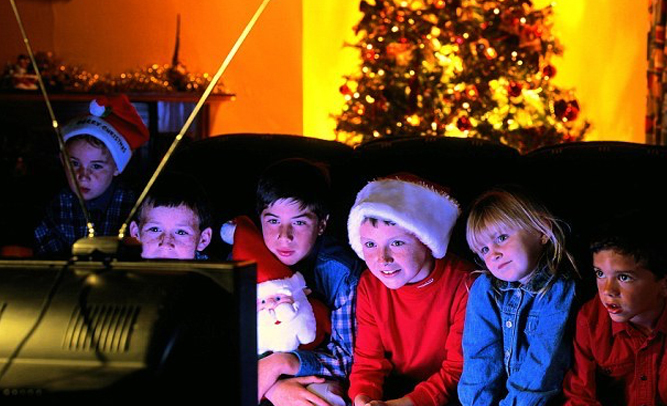 Starting May 1st, many retailers will begin running their Christmas and holiday themed ads on television and via the internet, in hopes of getting a jump on competitors who offer similar products for similar pricing. Other retailers who begin holiday advertising this May include K-Mart, Home Depot, and Target. Customers of all the stores say they couldn’t care less what the ads on TV are showing, because most of them don’t see TV commercials anyway. 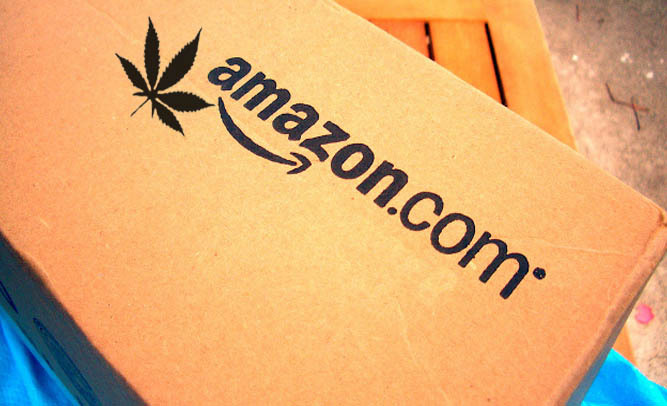 Amazon.com, America’s largest online marketplace, announced plans to begin selling marijuana and Methamphetamine to states where the drugs are legal. Shares of Amazon rose 15% on the news, and analysts predict this will be a huge income opportunity for Amazon. The holiday season is upon us once again, and with the holidays comes lots of shopping, decorating, and traveling. No matter what your religious beliefs may be, or how you decide to celebrate, this time has always been about spending time with the people you love. Sadly, it appears that several major retailers have forgotten the true meaning of the season. Major chains including Best Buy, Target, and RadioShack, have made the decision to no longer use or acknowledge the word ‘Christmas’ or even ‘holiday’ in their marketing, but rather refer to December 25th as ‘Presents Day’. 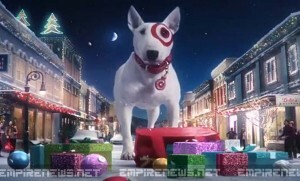 Some stores, including Wal-Mart, say that they will not change their current marketing on holiday items. 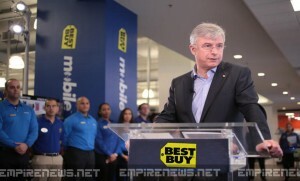 Best Buy CEO Hubert Joly spoke to the press this morning about the company’s huge Black Friday numbers, and how 2014 turned out to be one of the best the company has seen in years. 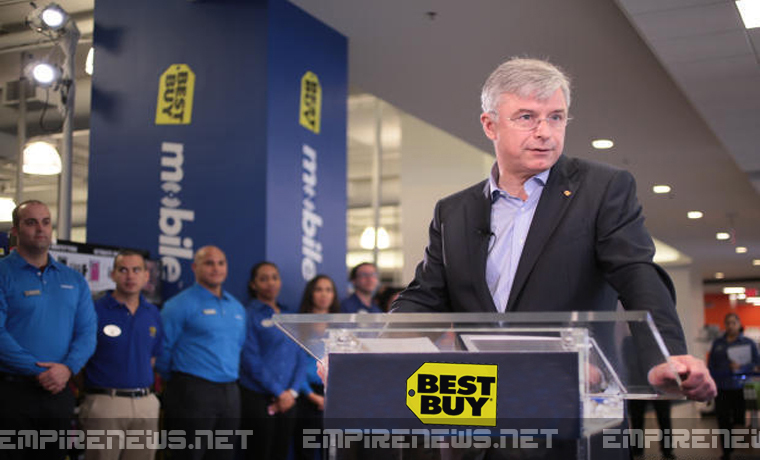 Joly said that throughout the company’s almost 1200 stores, they were able to get almost everyone the product they were looking for, and at an unbeatable price. Generally speaking, there are fights, violence, and crowds so large that people are trampled, and often injured or killed, every year during Black Friday sales events. Joly says that it’s just ‘part of doing business,’ and one of the things that makes Black Friday exciting for the customers is the fact that they could not make it home. Joly said that next year, they’re shooting to only have 20-30 deaths, and by 2020, they should be down to less than five.